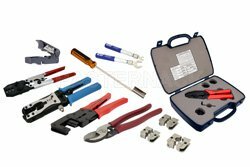 Customer Service & Technical Support in UK and Ireland! 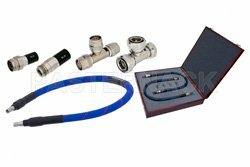 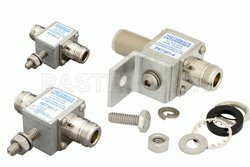 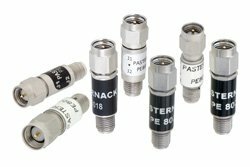 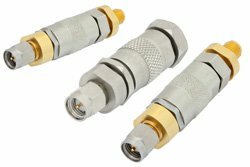 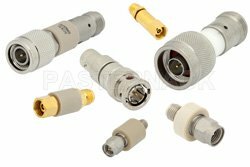 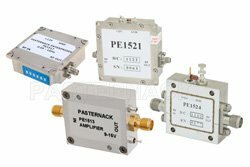 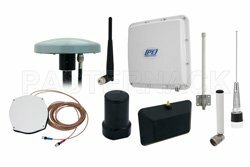 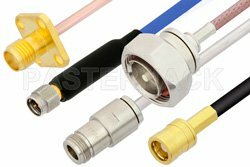 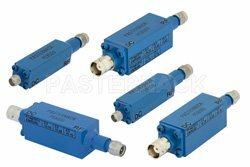 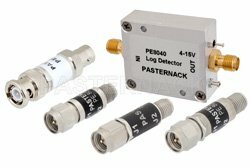 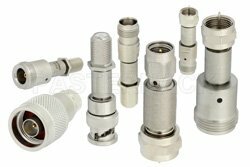 Since 1972, Pasternack Enterprises, Inc. has held the reputation of being an industry leading ISO 9001:2008 manufacturer and global supplier of RF and microwave products. 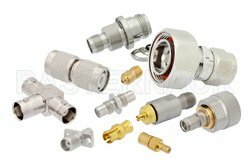 We maintain inventory of more than 35,000 products that are always available and in-stock which gives you access to products ranging from the rare, hard-to-find specials to the broadest array of industry standards. 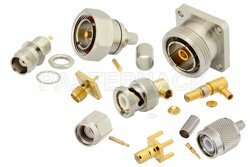 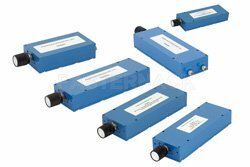 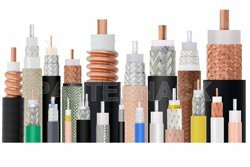 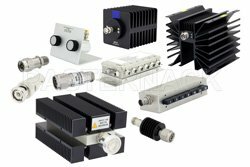 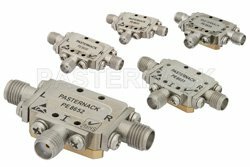 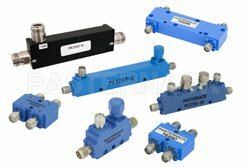 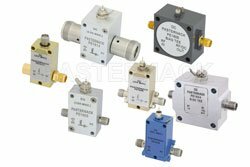 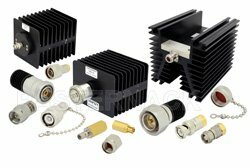 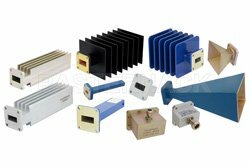 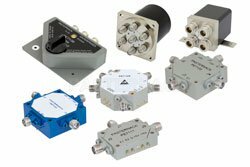 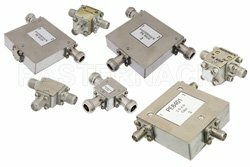 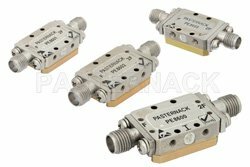 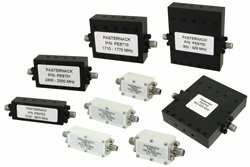 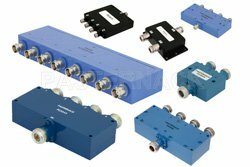 Pasternack continues its mission to provide the users of RF and Microwave components and assemblies the broadest and deepest selection of products available for same-day shipment worldwide.